IT’S WET, IT’S windy. 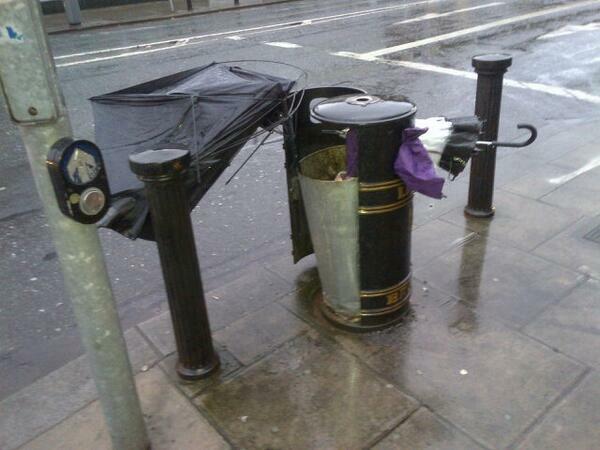 Don’t forget the brolly, some might say. Ignore them. Like a big game of Tetris.